Drew developed a passion for cooking at a young age. His first restaurant job came at 17 years old in an upscale steak house in Virginia. 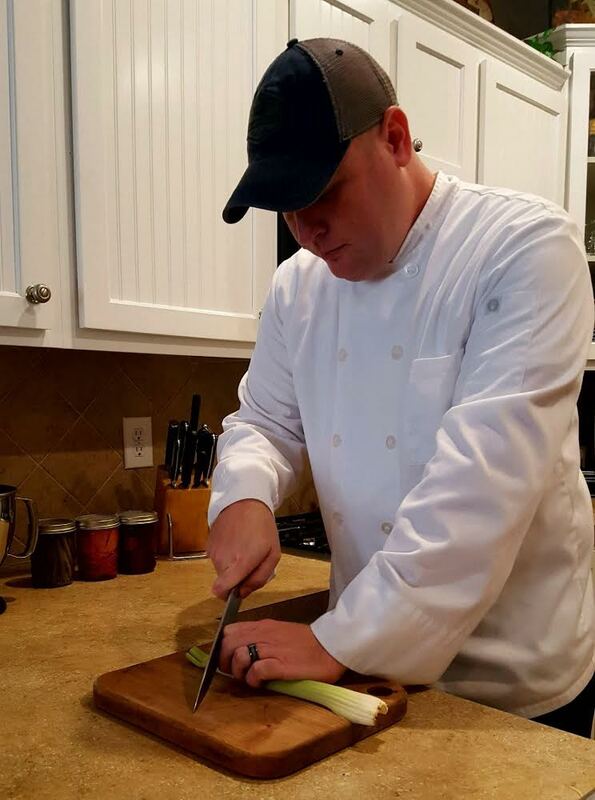 After working in various kitchens, his quest for learning led him to enroll at Johnson & Wales University in Charleston to pursue an education in culinary arts and hotel and restaurant management. He was a part of the last graduating class from the Charleston campus before the school moved to Charlotte, NC. Through working different positions in the front and back of the house in hotels, restaurants, country clubs, and college campuses, Drew gained experience and a thorough knowledge of food, wine, beer, and mixology. He continues to be a student of the game, soaking up inspiration from chefs all over the world. It is a personal goal for him to continue learning the latest styles, techniques, and ingredients that professional cooks are using. He has a fascination with authentic international cuisine and culture. He believes in a philosophy that food is the thing that transcends all boundaries and binds everyone together.